We welcome you to remember with us. 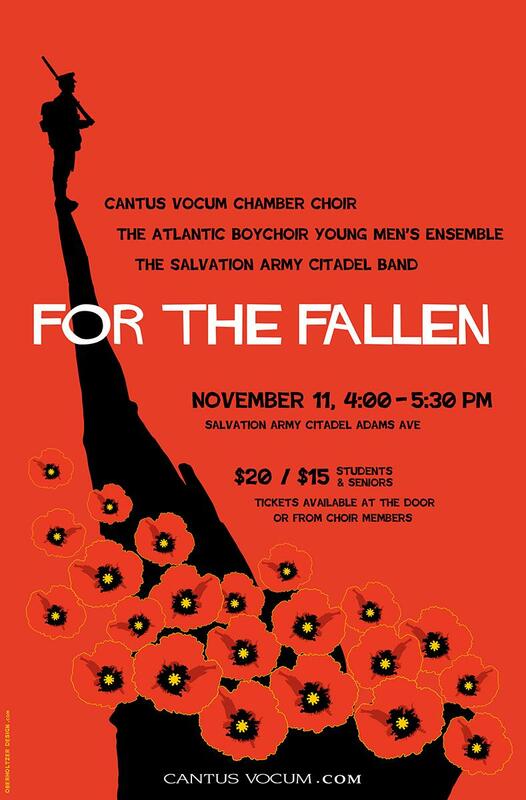 Please join us on Sunday, November 11th, 4pm, at Salvation Army Citadel, for our annual For the Fallen concert. Featuring The Atlantic Boy Choir and The Salvation Army Citadel Band.